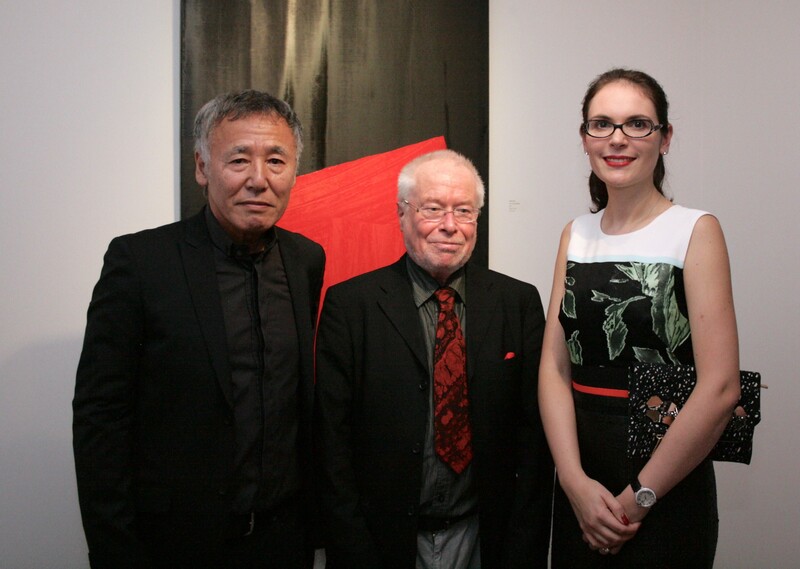 On 27 January the gallery hosted a private view of our latest exhibition RIKIZO FUKAO: Black and Red Compositions. 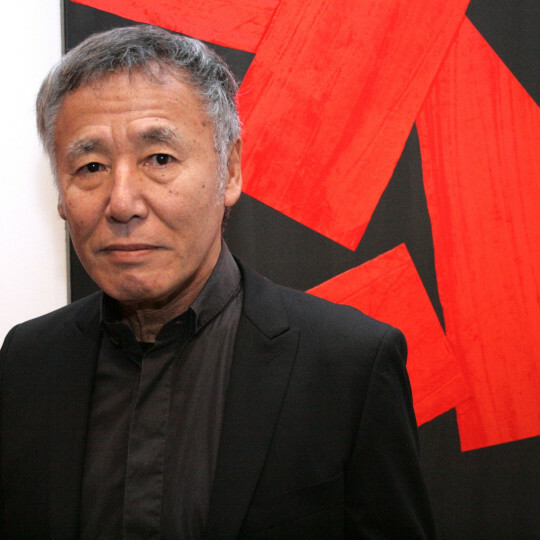 It was an honour for us to have Rikizo himself attend the event, which was packed with guests. 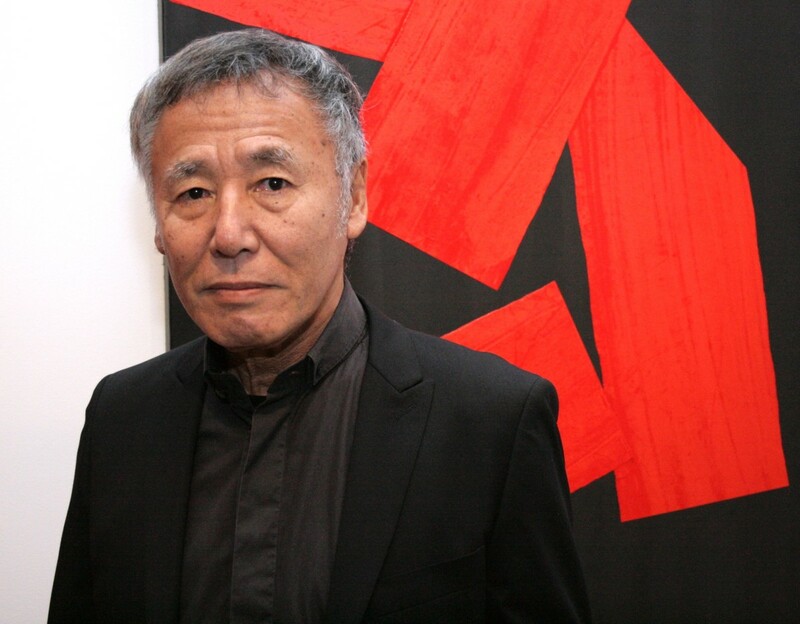 Some of Rikizo's paintings hang in the British Museum's permanent collection and Former Keeper of Japanese Antiquities at the British Museum, Lawrence Smith, an expert on the artist's work, gave a fascinating talk. 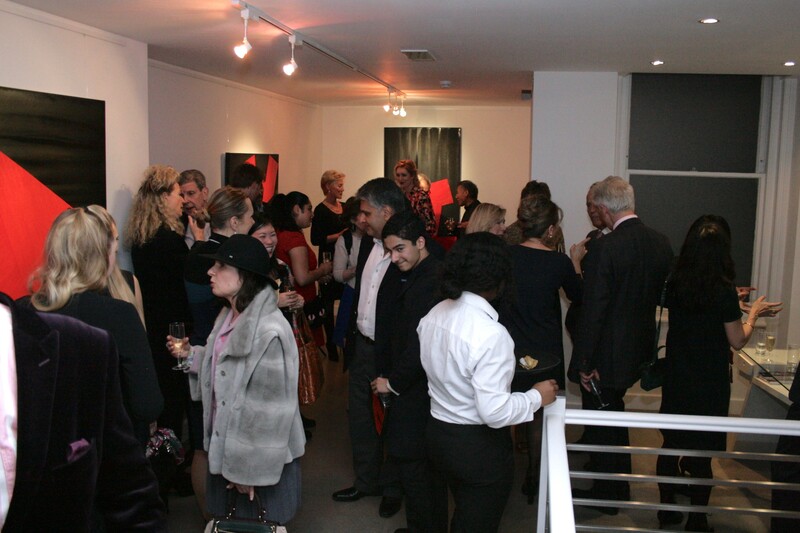 Rikizo also made a short speech expressing his delight at having his first UK solo exhibition at Gallery Elena Shchukina.